A unique collection of disturbing mysteries and gruesome tales that tap into the fears and anxieties of Australian life. 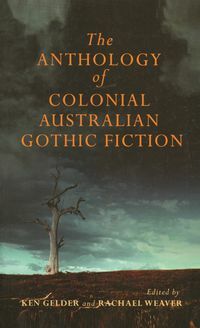 From the editors of The Anthology of Colonial Australian Gothic Fiction comes this fascinating collection of disturbing mysteries and gruesome tales by authors such as Mary Fortune, James Skipp Borlase, Guy Boothby, Francis Adams, Ernest Favenc, 'Rolf Boldrewood' and Norman Lindsay, among many others. 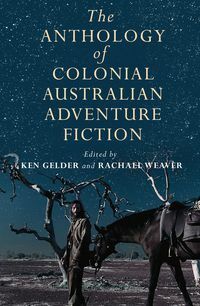 In the bush and the tropics, the goldfields and the city streets, colonial Australia is a troubling, bewildering place and almost impossible to regulate—even for the most vigilant detective. 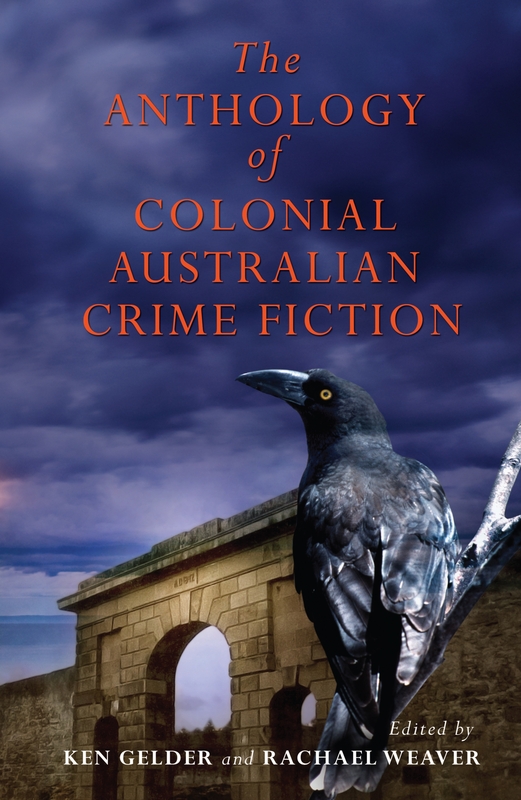 Ex-convicts, bushrangers, ruthless gold prospectors, impostors, thieves and murderers flow through the stories that make up this collection, challenging the nascent forces of colonial law and order. 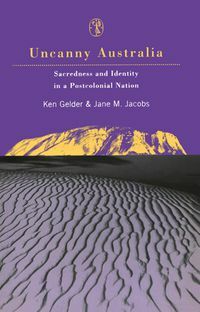 The landscape itself seems to stimulate criminal activity, where identities change at will and people suddenly disappear without a trace. 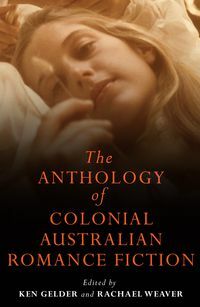 The Anthology of Colonial Australian Crime Fiction is a remarkable anthology that taps into the fears and anxieties of colonial Australian life.